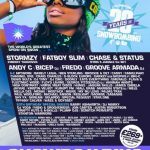 The Prodigy performance at this event was cancelled due Keith Flint’s death. The band was replaced by Chase & Status. With just a few weeks to go, we are announcing a very special evening in honour of our friend, Keith Flint. 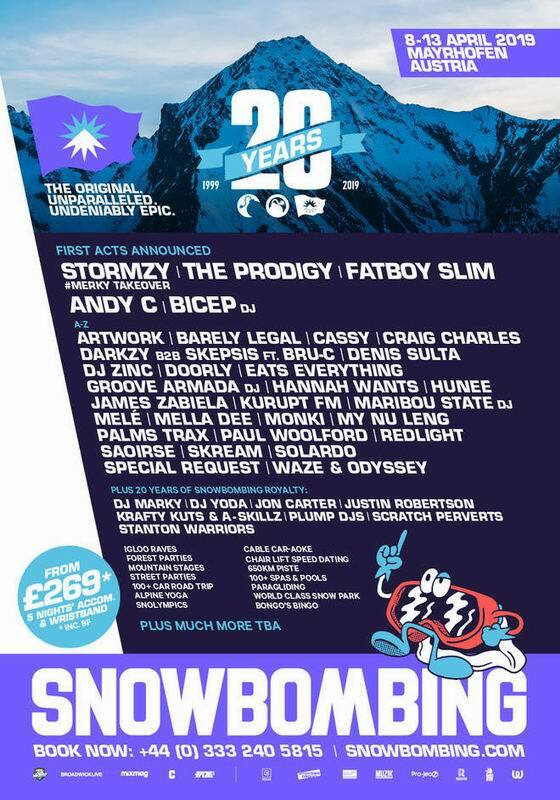 Chase & Status will be bringing RTRN II Jungle to Snowbombing in support of mental health charity, CALM, aka Campaign Against Living Miserably. The Prodigy could never be replaced, as one of the greatest bands in the world who have graced our forest stage with some of the most electric and unforgettable performances that will live on in our minds, hearts and Snowbombing history forever. The Prodigy were set to close the event with another memorable headline moment in the forest. 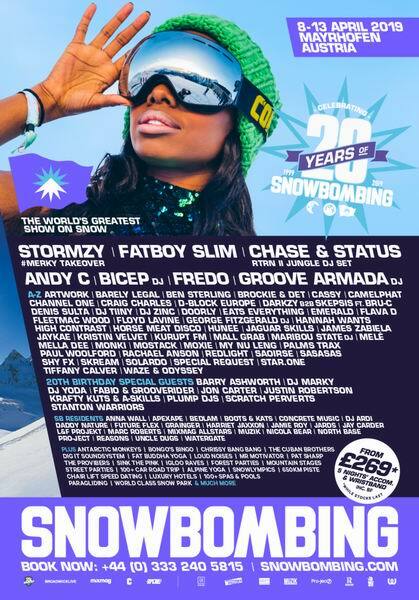 The night will now see beloved Snowbombing favourites Chase & Status curate a unique evening full of unmissable performances. The Forest Stage will be headlined by a DJ set from Chase & Status showcasing their RTRN II Jungle night – pulling in names such as SASASAS, Special Request, Channel One and Brockie And Det. CALM, aka Campaign Against Living Miserably, is a registered charity based in England. It was launched in March 2006 as a campaign aimed at bringing the suicide rate down among young men.